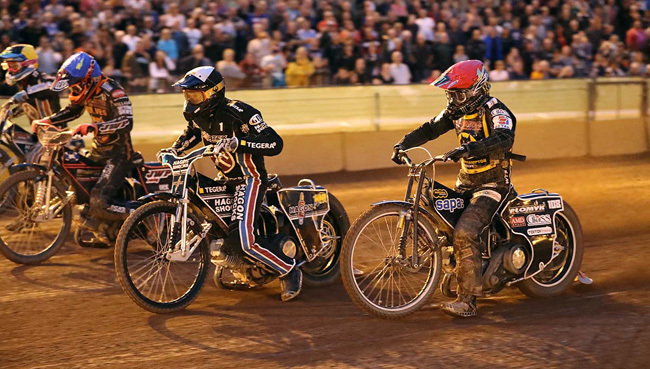 WOLVERHAMPTON stormed back into the Elite League top four with a 51-41 win over Lakeside at Monmore Green. 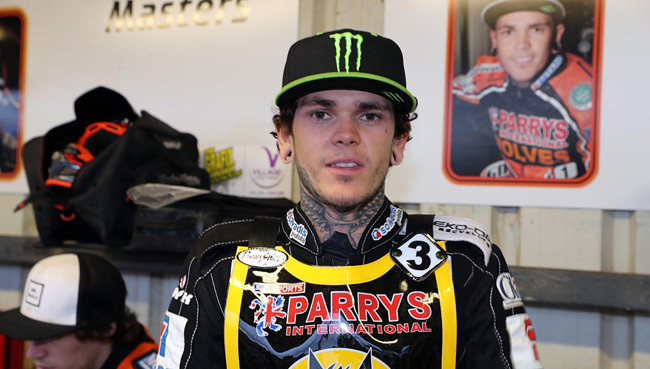 World Champion Tai Woffinden roared to much-needed wins in the final two races to cap off a memorable return and see them over the line for a crucial win. 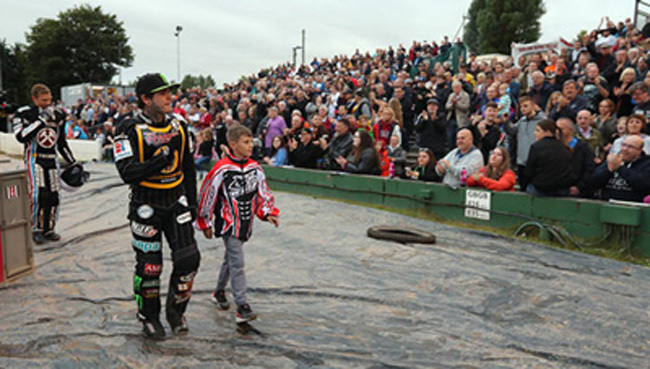 It was a dream return for Woffinden as he top scored with 13 points following an all-action performance. 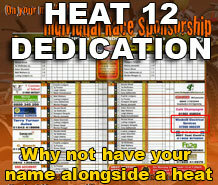 He was partnered by Jacob Thorssell for a 5-1 and 4-2 in heats 14 and 15 respectively to ensure their play-off rivals also left empty handed. 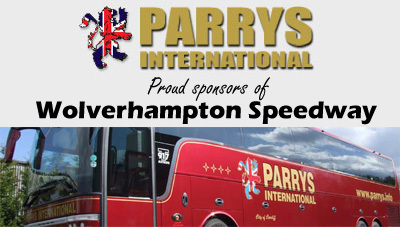 And team boss Peter Adams was delighted with an excellent result to leapfrog the Hammers and regain fourth spot in the standings. Said Adams: “With the fixtures we’ve got coming up it’s vital to win our home matches and we were pleased to get the job done. “It was important that Lakeside gained no advantage here tonight, and when Swindon come here next Monday we’re going to have to try and do the same again. 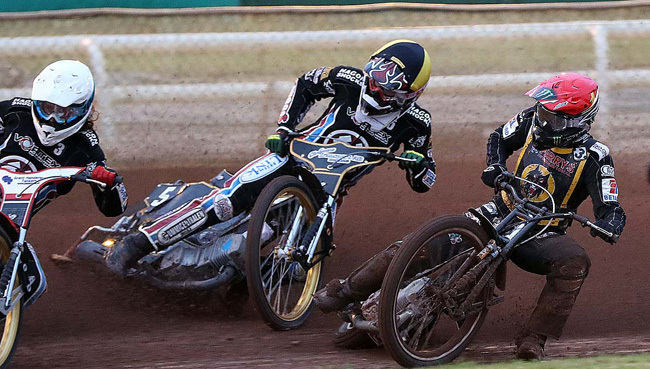 Although Woffinden stole the show on his return, it was a strong all-around showing from the Monmore men. Swedish star Thorssell put in an impressive display in the engine room of the side, whilst young gun Max Clegg bagged a tremendous paid 10 at reserve. Peter Karlsson and Kyle Howarth also chipped in with 5+1 points apiece having each recorded a win and a paid win. 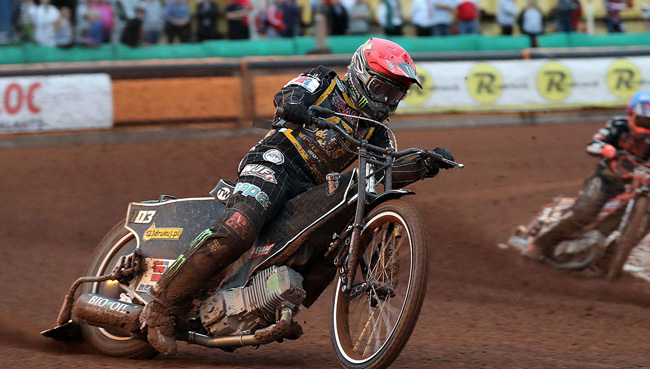 With Sam Masters ending a mixed night with a crucial win in heat 13, and skipper Freddie Lindgren also battling to paid six despite a tough evening, they emerged victorious in an entertaining clash. 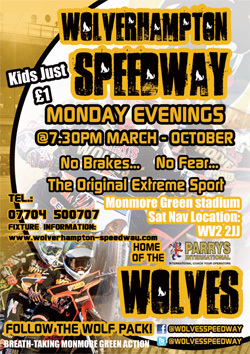 Wolves will now prepare to travel to King’s Lynn on Thursday (7.30) before hosting a mouth-watering double header against the Stars and Swindon at Monmore Green next Monday (6.30). 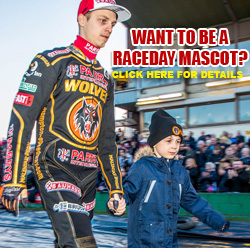 WOLVERHAMPTON 51: Tai Woffinden 13, Jacob Thorssell 9+1, Max Clegg 8+2, Sam Masters 6, Freddie Lindgren 5+1, Peter Karlsson 5+1, Kyle Howarth 5+1. LAKESIDE 41: Andreas Jonsson 12, Kim Nilsson 8+1, Richard Lawson 8, Robert Mear 6+1, Edward Kennett 5, Lewis Kerr 2+1, Lewis Bridger R/R.